All signs point to a recovering economy, but for some aircraft owners and users, the recovery may not be fast enough. 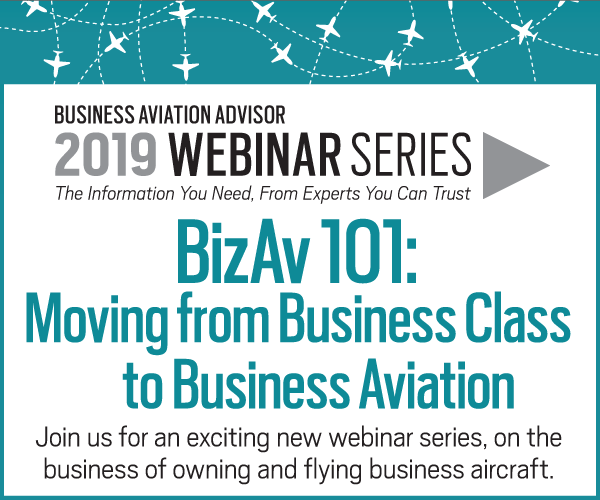 They are making the transition from owning a business aircraft or fractional share to accessing one through charter, jet cards, and other forms of membership. Given that these forms of access tend to come at relatively high per-hour costs, what are some of the factors that may be driving some people away from ownership? Tracked alongside overall levels of GDP, FAA business jet use data showed a marked dip in 2008 and 2009, and have yet to fully recover. Annualized business jet cycles (one takeoff and landing) in the FAA’s data for May 2014, were 14% below the 2007 annual peak on a trailing twelve months annualized basis. Given that the underlying U.S. business fleet has continued to grow through the Great Recession — it was up 18% from the end of 2007 through the end of Q2 2014 — we estimate that there may be up to 38% underutilized capacity in the fleet, based on pre-recession utilization rates. In simple terms: there remain a large number of jets — representing more than ¼ of the fleet — that essentially are idle. This excess capacity is being slowly bled off as businesses get back to using these assets productively, but the process is taking time. Worldwide, 23% of respondents to the Q2 2014 JETNET iQ survey of fixed-wing turbine aircraft owners and operators indicated that their primary aircraft purchase inhibitor is that they simply do not need additional lift at this time. Worldwide, business aircraft utilization during the last 12 months was about 350 flight hours per aircraft, based on the Q2 2014 JETNET iQ survey. Notably, 44% of respondents indicate that their utilization is 250 flight hours or less per aircraft. On the other hand, a number of high-utilization operators recognize and realize the productivity benefits of using their aircraft. In the same survey, 7% of respondents indicate that they fly their turbine aircraft more than 1,000 hours per year. Not so long ago, and for a brief few years in the run up to the Great Recession, business aircraft actually appreciated in value post-delivery. This was contrary to most people’s experiences with high-end vehicle purchases, as they remembered that sinking-residual-value feeling of driving off the dealer’s lot in a shiny new car. Depreciation, one of the most significant costs of ownership, is not quite a Newtonian law, but it’s close. In the up and down of the recent business cycle, some made their money, others lost their proverbial shirt; some deals succeeded, and some collapsed with collateral damage. Today, with the exception of the large-cabin, long-range Gulfstream G650 and its sister ship the G650ER, the notion of price premiums for aircraft after delivery is now a distant memory. No longer is there a scarcity effect in the market, driving buyers to bid prices upwards to circumvent the long wait times and take control of the desired asset. Although the large-cabin segment remains where most manufacturers want it to be, buyers of some new large-cabin models reportedly are taking delivery at prices that are 10% or more off list. How times have changed! For those who were caught holding inventory when values began to crater in late 2008 to early 2009, it is tough to get back into the market. What may have seemed like a sure bet suddenly wasn’t. 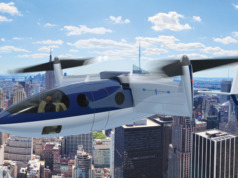 In today’s slowly recovering economy, Alternative Lift programs may be among the best options for those who cannot or do not wish to own a whole or shared aircraft. Defined as “the use of corporate aircraft that does not require an ownership or equity position in the equipment,” Alternative Lift includes jet cards, ad hoc charter, block charter, and purchasing a day’s use of an aircraft, as well as new program models still in development. 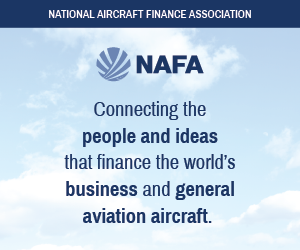 Alternative Lift offers you more flexibility, providing you with the desired access to business aviation — with an hourly premium instead of invested capital — so you can preserve cash for other purposes. In addition to established charter broker jet card providers like Sentient Flight Services, Air Partners, and Magellan, virtually all fractional share companies offer their own jet card program. These range from NetJet’s original Marquis Jet Card to AAG’s fleet of fractional Sikorsky S-76 helicopters. In contrast, JetLinx, which operates light jets at nine U.S. locations, offers access to its fleet only via a jet card purchase. 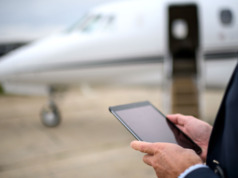 Traditional charter operators, such as XO Jet and TWC Aviation have entered the mix using jet cards to market prepaid block charter. 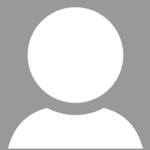 The obvious appeal of card simplicity is bringing new entrants to the market. In 2013, Marquis Jet founder Kenny Dichter launched Wheels Up. After its initial launch with a fleet of turboprop King Air 350i and Cessna Citation XLS jet aircraft, Wheels Up has partnered with Jet Aviation Flight Services to offer mid- and large-cabin jet transport, and with VistaJet for ultra-long-range travel for its 575-plus clients in the U.S. and Europe. Wheels Up members prepay for travel in 25-hour increments, paying only for occupied hours, availability guaranteed. Irvine, CA-based JetSuite states that it is the only charter operator in the world to guarantee instant quotes “accurate to the penny” with its online booking engine. CEO Alex Wilcox and his team offer last-minute “SuiteDeals” for repositioning flights starting at $536 each way (for a Phenom 100 or CJ3 light jet). Established Swiss-based operator VistaJet just launched its own U.S.-based program, also in tandem with Jet Aviation Flight Services, which will operate and manage 12 new VistaJet Bombardier Global 5000 jets for U.S. domestic travel. The first two aircraft are in service in Teterboro, NJ, with additional aircraft based according to client demand at other Jet Aviation locations. Also in 2013, CA-based Surf Air launched its own “all you can fly in a month for a flat fee” model, using seven-passenger Pilatus PC12 NG turboprops. The requirements are that flights are pre-scheduled, and that passengers share the aircraft with others headed to the same destination. Surf Air currently serves five CA cities plus Las Vegas, and has plans to expand significantly.